The Nikon D5600 DSLR camera is often described as capable, compact and connected. It is a sleek model which combines together multimedia imaging capabilities and the use of versatile wireless technology. As such, this model is the perfect option for entry-level photographers. Nikon D5600 introduces a 24.2MP DX-format CMOS sensor, an EXPEED 4 Image Processor, as well as a sensitivity range of ISO 100-25600 continuous shooting of up to 5 fps for both moving and working subjects. It also features a large high-resolution sensor and a broad ISO range which means that it can provide you with high-quality videos and photos in any condition while capturing the images. 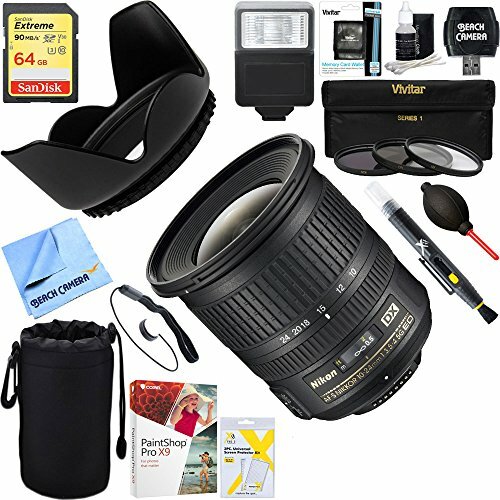 In order to expect the best output of your Nikon D5600 camera, the following are the best lenses that you can take into consideration. There is a different type of lens for you to choose from, so we will review them according to the category of the Best lenses for Nikon D5600. This lens can be considered as an outstanding and all-in-one telephoto lens for Nikon D5600, which has the capacity to capture images beautifully using just a single lens. As such, it is the best option that you can have if you want to choose only one lens for your Nikon D5600. This model is amazingly lightweight and compact, considering that this is a 16.7x zoom lens, drawing a great performance from the Nikon DX-format. With these capabilities, it can capture almost anything – videos, stills, interiors, landscapes, wildlife, portraits, and even some stunning close-ups of athletes and concert performances as wide scenic shots. It is balanced and compact design, offering the Vibration Reduction technology which helps in making sure that photos and videos are sharp and steady. With the lens’ quiet and fast autofocus system, your Nikon D5600 is expected to have a minimized noise while recording video. This type of lens is very popular, as it is often deemed as an all-in-one lens for Nikon D5600, which can be used for almost everything. This is made possible by a good combination of amazing image quality, as well as a huge zoom range at 18mm for landscape captures, and 200mm is ideal for sports. This lens also offers excellent sharpness and is completely compatible with various DX cameras. The only drawback of this lens is that it does not have enough reach for specific kinds of telephoto photography. However, if you are planning to use it as an all-in-one and travel lens, this is a good choice for your Nikon D5600 DSLR camera. These lenses are considered as excellent in producing an outstanding quality of the image, as well as fast, smooth, and accurate focus. It comes with a 20mm focal length, along with an F1.4 aperture, allowing this lens to provide an outstandingly huge-aperture bokeh and brightness. 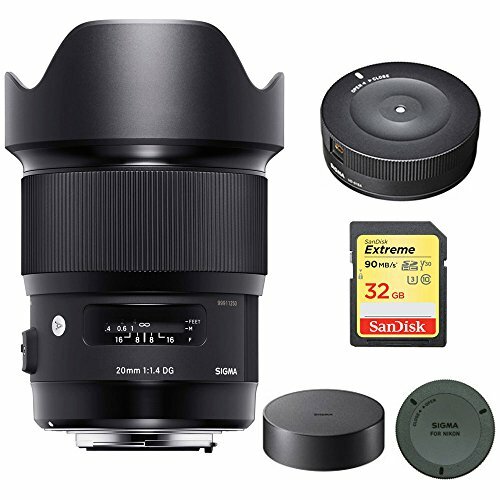 Its outstanding image quality and wide angle also make this lens amazing for cityscape, seascape capture, as well as astrophotography, and in capturing images indoors, in low-light conditions, portraits, as well as wedding and event photography. This lens is ideal for Nikon D5600 when it comes to its use of DX-format wide-angle lens. This makes it sharper and wider compared to another similar lens. These capacities make this lens a great option for architecture shots and landscape photography. The lens images produced are sharp, capturing some excellent contrast and color. 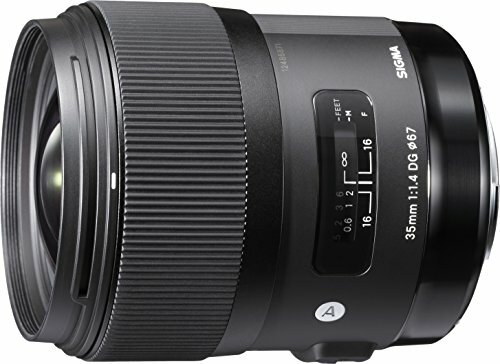 The lens zoom range is also equal to 15-36mm using a 35mm camera, covering all of the valuable focal lengths, from a normal view field to an ultra-wide view. It also offers the focus of 0.8 feet, as well as other features including Nikon Silent Wave Motor (SMW), Internal Focus (IF), thus resulting to a pinpoint and fast focusing. This type of lens is highly recommended for your Nikon D5600 and is a must in your photographer’s collection. This lens is an excellent option, performing well in the field. It offers a fast and silent focusing, solid build, as well as more affordable price compared to other lenses. What makes this lens standout is its lightweight and compact design, providing high reproduction capability, as well as picture quality at a very affordable price. It also offers its f/1.8 maximum aperture which is very handy when capturing images in low-light conditions. It even comes with an aspherical element which helps in controlling aberrations and distortion. This lens is the perfect option for travel, low-light conditions, street, environmental portrait as well as general photography. If you are a beginner in the photography field and are wondering which lens you should buy for your Nikon D5600 first, then this lens should be first in your list. With its quality and capacity, this lens is now considered as the new benchmark in the history of photography and is highly recommended to be included in your collection. 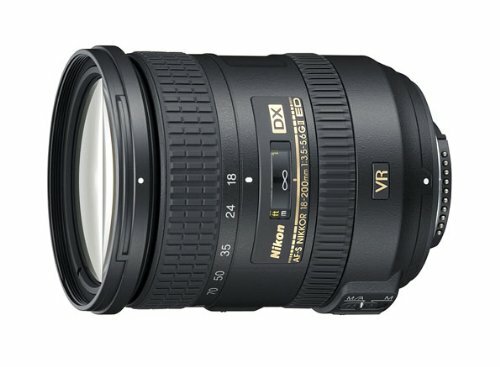 At the same time, it is also the first wide-angle lens to standard zoom lens to attain a huge aperture at 1.8. This makes this lens ideal for portraits, landscapes, casual, still, life, snapshots, as well as close-ups. Its HSM feature also makes sure of a fast, smooth, and accurate autofocusing. 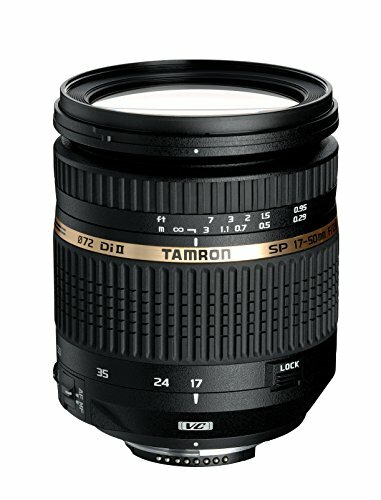 This lens is just excellent, covering the famous 17-50mm focal length range, making it very versatile. Its outstanding performance and wide aperture offer practical advantages in both aesthetic image control and low-light shooting, thus improving the range of your creative expression. This lens also delivers striking contrast and impressive sharpness over its aperture range and focal-length. With its f/2.8 maximum aperture, it results to beautiful images improved by shallow depth-of-field, as well as smooth transitions in some out-of-focus spaces on the image. 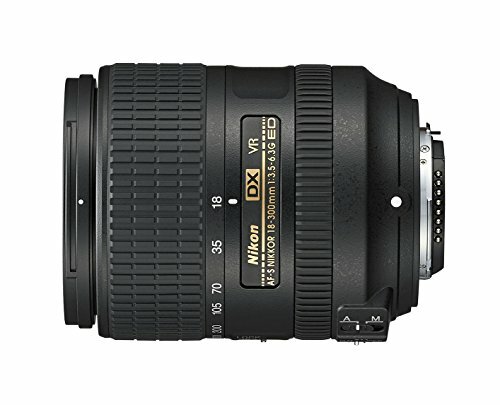 This type of lens offers the best FX telephoto zoom lens for Nikon D5600. It offers a high-speed standard to the use of telephoto lens using its fast f/2.8 maximum aperture all throughout its zoom range. It is also the most compact, high-speed, full-size telephoto zoom lens that uses Vibration Compensation (VC), Ultrasonic Silent Drive (USD), as well as image stabilization for its price. As such, this is the lens that is often selected by users who feel that they fall under the semi-professional category as a photographer. 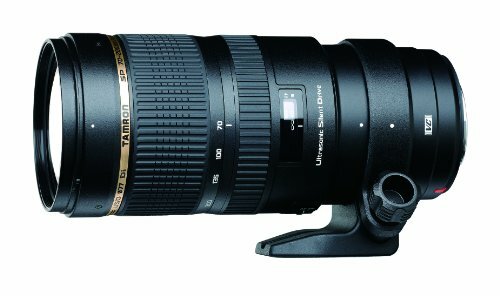 If you are looking for a telephoto lens that is portable, lightweight and very versatile, this is the option to go. With this lens, you can enjoy an extremely wide range of focal length using its f/4 speed, and amazing image quality. Its fixed maximum aperture performs best in low-light conditions, allowing you to maintain a highly consistent exposure as you zoom. This is very useful in shooting High Definition videos and fast action sequences. 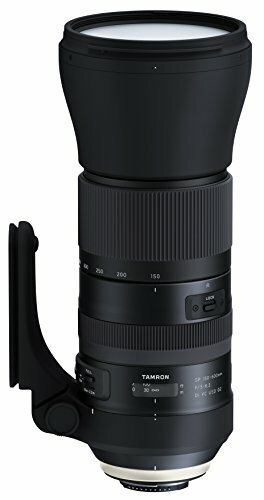 This superzoom lens from Tamron features quiet and fast autofocusing, image stabilization, as well as advanced lens coating, making it possible to achieve contrast and sharp photos. As such, it is a zoom lens that is well-suited for wildlife and sports photography, and for landscapes. It comes equipped with a built-in tripod mount that can be used for both monopods and tripods. 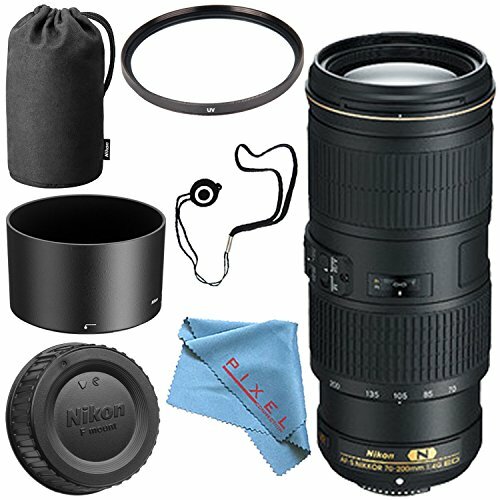 If you are looking for macro lenses for Nikon D5600, this medium telephoto lens is ideal for you. It can work with an extreme close-up, portrait work, while offering AF from infinity to life-size, at greater working distances. At this magnification rate, any camera movement is amplified, which means that the image stabilization is very critical. 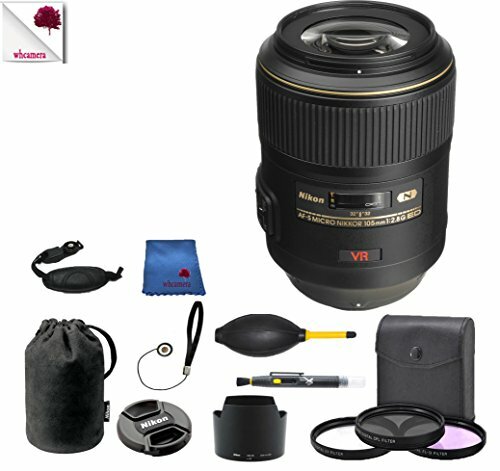 This lens is very special because it is the first in the world to feature the exclusive SWM (Silent Wave Motor) of Nikon, as well as VR (Vibration Reduction) which is designed for macro and close-up photography, making it work well in any type of photography situations. 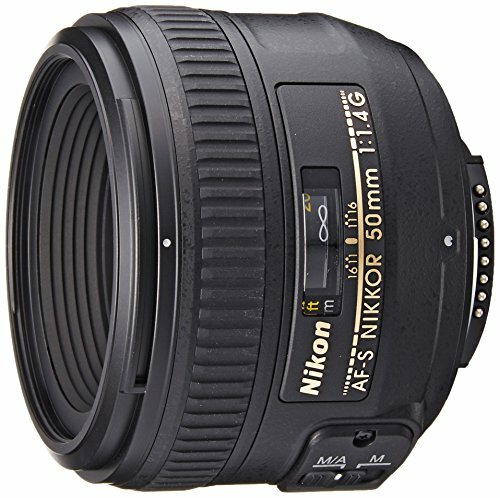 For portrait shooters, this lens is ideal to work with your Nikon D5600, especially when using Nikon DX-format. It is ideal for events, travels, environmental, as well as general photography in a wide range of conditions, offering superb optical formula, and a high-speed f/1.4 maximum aperture. This lens can serve as a good investment for your DX and FX with its high image quality, perfectly compact, razor-sharp, and an overall gorgeous bokeh to boot. 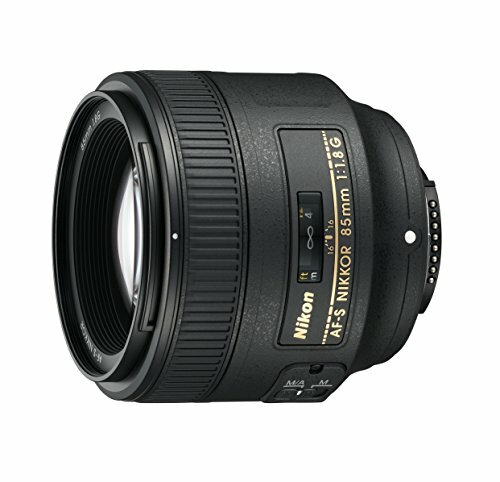 This lens features the IF (Internal Focus) system of Nikon to offer quiet and fast AF, producing clear and sharp images at all apertures. This is ideal for capturing stills, as well as D-Movie HD videos in low-light, ideal lighting, shoulder and head portraits, concerts or weddings. When talking about photography in general, things can turn out to be quite complicated. This is also applicable as you make your purchase of a lens that will suit your Nikon D5600. In order to help you out, here are some factors that you can take into consideration as you choose the best lenses for Nikon D5600. There are some lenses that come with image stabilization as a built-in feature. This feature allows you to shoot at low shutter speeds at a certain degree without experiencing motion blur. As such, it is useful in specific situations, though it can also turn out to be a waste of your money. If you shoot fast moving images, you may not need this feature. A good zoom lens will allow you to zoom at levels that will allow you to get the best close-up shots. The main advantage of this type of lens is the capability to zoom in and out on an image, thus creating the best composition. On the other hand, a prime lens does not allow you to zoom, because you are only limited to a single focal length. These prime lenses come with lower aperture values, with some of them going right down to f/1.2. This means that a whole lot of light may enter the lens which is highly useful in shooting in low-light conditions. There are certain focal lengths which you need to consider as you buy a new lens for your Nikon D5600. If you love wildlife or nightclub photography, there is a likelihood that you will require something wider than 50mm. Wide angle lenses are usually ideal for landscape photography, as well as nightclub photography where you can expect not enough space for you to move around. The overall image quality is excellent. Medium-range lenses are just enough, not too short, and not too long. 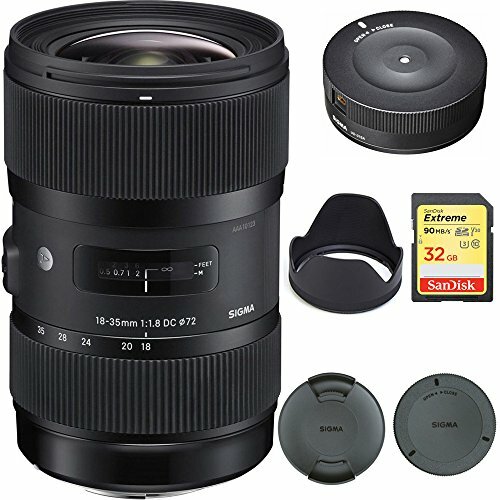 These are the lenses that are ideal for model shots, portraits, as well as wedding photography. With the latter, however, this lens should work with an entire kit in order to achieve the best results. The “f-stop” values are very important when selecting your Nikon D5600 lens. The lower the value is, the more light enters your camera. At the same time, the higher the value is, the least amount of light may enter. Now you have a complete list of the best lenses for your Nikon D5600. The decision is now up to you because your final pick highly depends on your needs as a photographer, combined with your personal preferences as well. By taking note of the tips mentioned in the buying guide, you can eventually choose the best type of lens for you and your unique photography needs.